Many recent improvements make this West End Victorian a perfect mix of new and vintage. Refinished hardwood floors and fresh paint accentuate the original architectural elements including pocket doors, tin ceilings, multiple fireplaces and various built-ins. Beautiful entertaining spaces await with a formal foyer, living and dining rooms. A completely remodeled kitchen with eat-in space and dedicated pantry await the new owner. A laundry room and a refreshed three-quarter bath complete the first floor. Upstairs, the master bedroom suite has a large walk-in closet and full bathroom. A second bedroom has a fireplace, alcove and fully remodeled en-suite bath. The third bedroom also features a fireplace and tin ceiling. A small office finishes the second floor. The third floor provides additional space with two bedrooms, finished storage areas and a remodeled bathroom. Outside, enjoy your time on the classic front porch and relaxing or gardening in the level, full-sun backyard. 70 Cone Street is offered at $329,000. 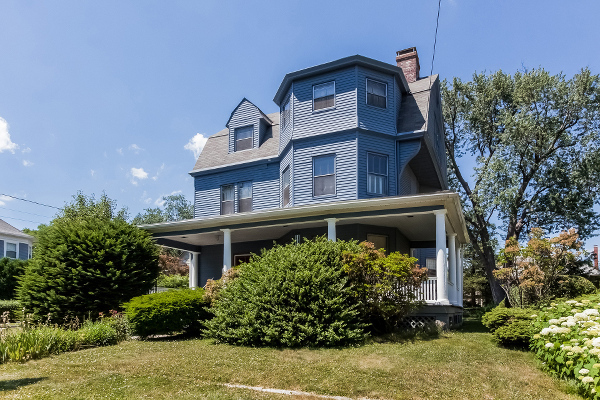 If you’d like to see this property, please have your agent arrange a showing or call me at 860-655-2125 to schedule a visit. More details and a photo tour are available.